my recent splurge. 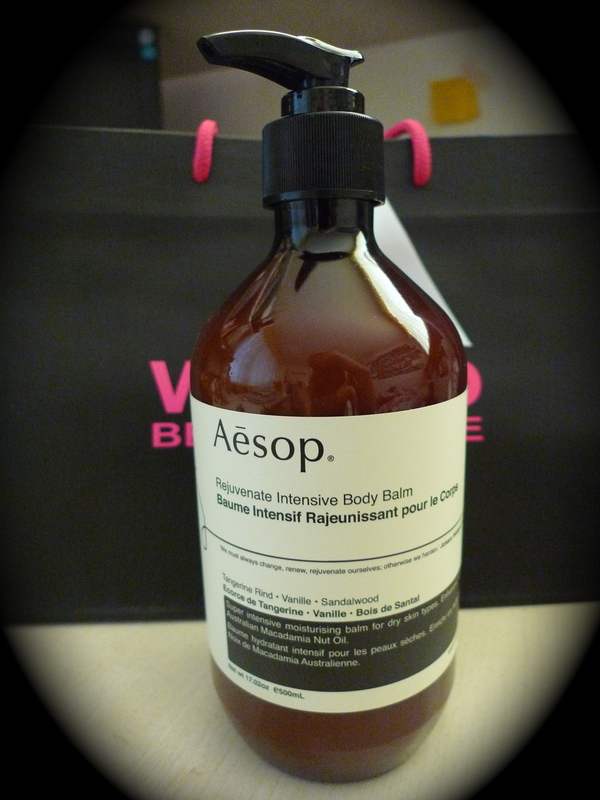 first is jurlique jasmin hand cream, and now it’s the aēsop rejuvenate intensive body balm. what can i say, i am a sucker for good smelling cream! i initially went to World Beauty to buy a demeter fragrance, but i ended up leaving with this lovely body balm and another fragrance which i would review later. this moisturizing balm is great for dehydrated skin. 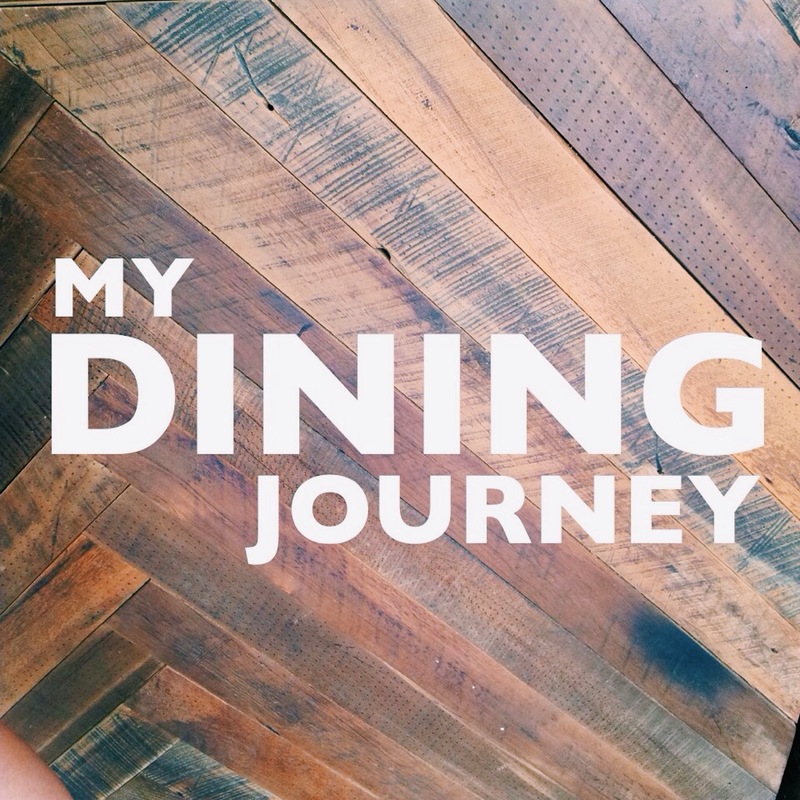 it has a lovely consistency and most importantly, it’s not too overly thick or sticky. 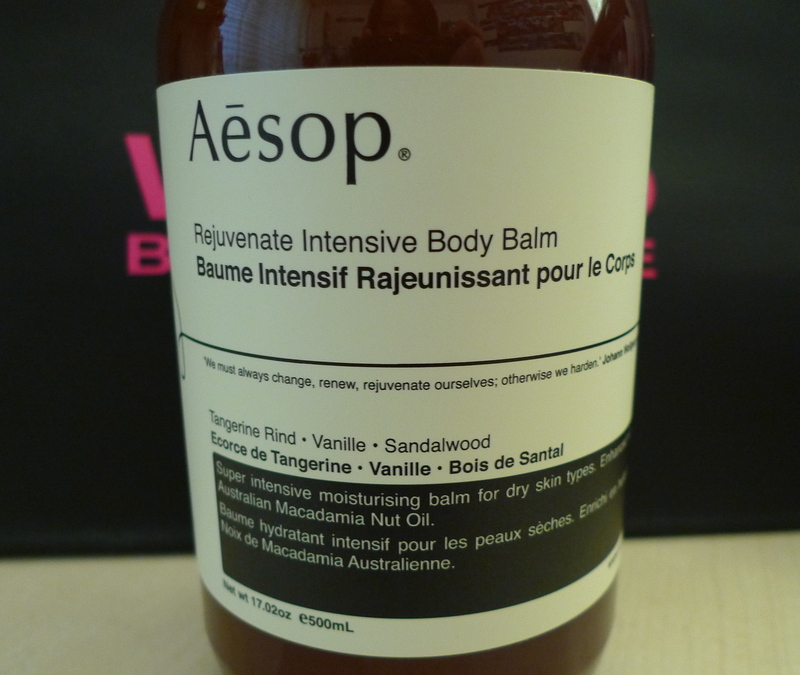 this greaseless balm has notes of tangerine and sandalwood and comes in a handy 500ml pump bottle. much more convenient compared to the body shop body butter that i had just finished using. i purchased this the world beauty store in ponsonby. not sure if it is available anywhere else but if you are interested, check out a world beauty store!